Princess Eugenie will have to stay strictly on schedule for her wedding day. 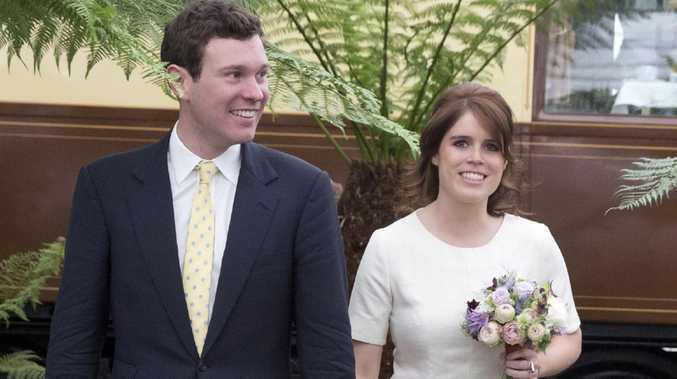 FROM their festival-themed reception to their star-studded guest list, there are a lot of ways in which Princess Eugenie and Jack Brooksbank are having a thoroughly modern wedding. 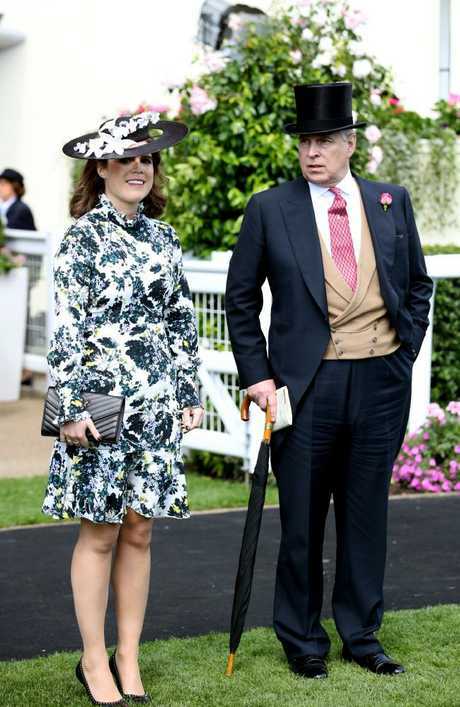 But ahead of her big day tomorrow, there is one rule in particular that Princess Eugenie absolutely must abide by … and it's all down to some super strict royal etiquette. Yes, it turns out the Queen's youngest granddaughter cannot be late on her wedding day. Unlike normal brides who might opt to make their grooms sweat while waiting at the altar, Princess Eugenie will ensure to leave plenty of time to get to St George's Chapel in Windsor to avoid upsetting the Queen. Speaking exclusively to The Sun, the Queen's former press spokesman Dickie Arbiter revealed: "The Queen doesn't do late. "She does on time and if she has to be late somewhere it will be for a very good reason, that there's a breakdown somewhere or she's struck in traffic." Therefore out of respect for the monarch, her "offspring and the grandchildren don't arrive late either". Eugenie and her dad Prince Andrew will arrive exactly five minutes before the ceremony is due to begin. And judging by what we know of the strict wedding schedule so far, every minute of Eugenie's special day has been meticulously planned to avoid any delays. Following the advice of etiquette experts Debretts, Jack Brooksbank will appear 45 minutes before the 11am ceremony while Princess Eugenie and her father Prince Andrew will arrive with just five minutes to spare at 10.55am. 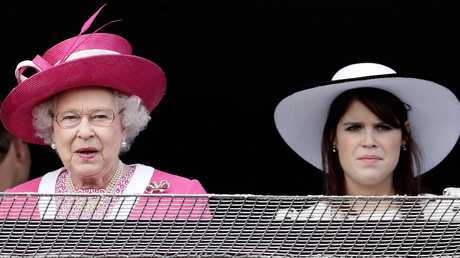 Forget the groom — it’s her grandmother who Eugenie isn’t allowed to keep waiting. Meanwhile, the royal bride-to-be has also taken Debretts' advice by "planning out the events of the day to make the best use of the time". Following their traditional church service, the royal newlyweds will enjoy a carriage ride through the streets of Windsor before retiring to the Queen's residence for a champagne reception … here's hoping it all runs smoothly. 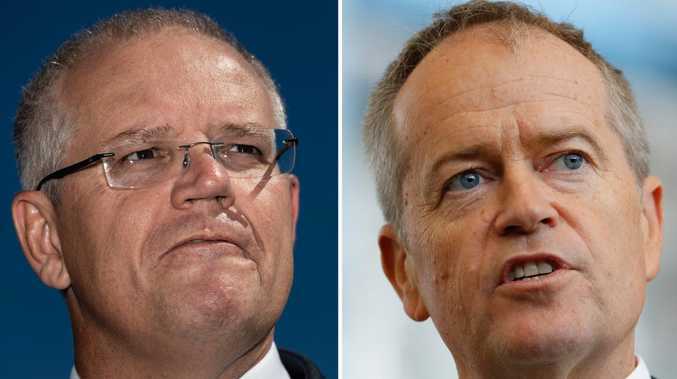 This story first appeared in The Sun and has been republished here with permission.